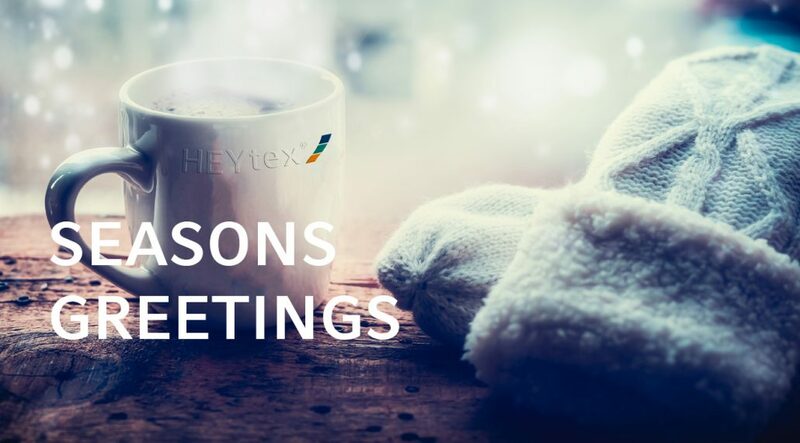 Because quality comes first at Heytex. Bramsche and Neugersdorf plants are closed for the holidays. Please place your orders early, especially for materials which are not kept on stock. We wish you some wonderful Christmas Holidays.